Lighting for the complete home in geometric shapes and contemporary designs, meant to complement a lifestyle of modern sensibility. 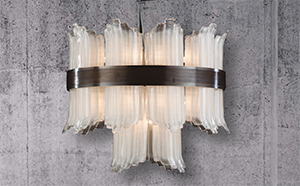 The perfect lighting collection for the contemporary home, showcasing glamorous crystal chandeliers in modern shapes as well as gold and silver frames. 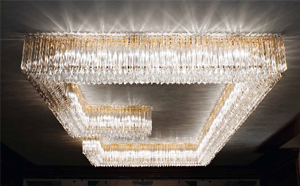 High end architectural lighting collection featuring bold designs, the beauty of the world’s finest glass and metals, and a level of quality and durability you can see.